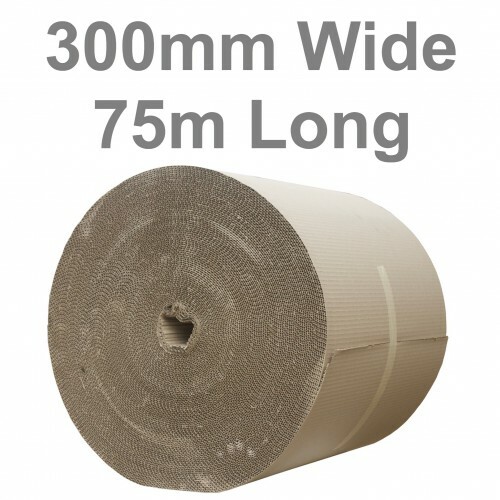 Our 300mm wide corrugated paper rolls are perfect for creating small parcels or protective wraps for smaller items. They can of course be wrapped around larger items in the way you would use bubblewrap. These cardboard rolls measure 300mm / 30cm / 12" or 1 foot approximately in width.